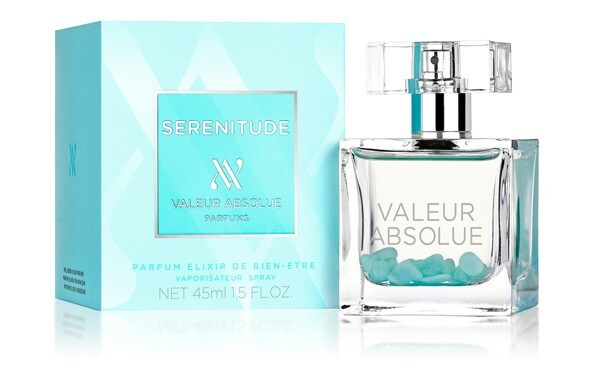 Valeur Absolue pursuit its quest for happiness by launching a new fragrance called SERENITUDE. When Bénédicte Foucart launched Valeur Absolue as we know the brand today, she knew she had something to accomplish. She wanted to talk to women like no other brand did before. 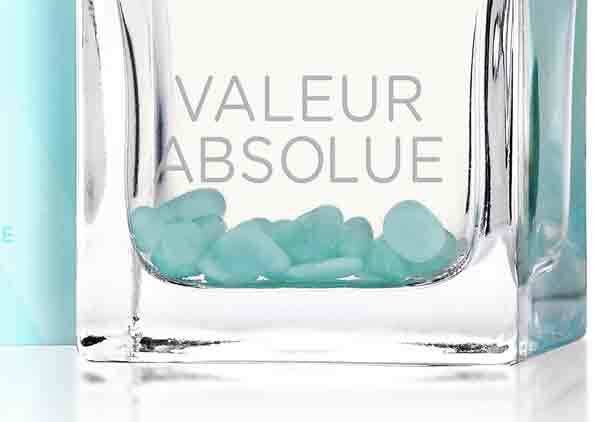 Away from all the clichés and caricatures that most of Fragrance brands propose, Valeur Absolue is more than a fragrance. It is a women’s story. Read our brand full review here. Watch here the speech of Bénédicte Foucard about the story behind Valeur Absolue. Defined as a Floral Woody Spicy, the new fragrance by Valeur Absolue strikes by the soft energy that emanates from this scent. You will surprised firstly by the great brightness brought essentially by the fine work around fresh spices. Rose berry, Cardamom, coriander and Nutmeg will hook you in this new story immediately. The relay is complete with the beautiful quality of Rose Damascena, both sensual and sparkling, followed by Australian Sandalwood. Well-being is not a simple word. The choice of specific raw materials fulfills the soft aura that will inspire you into peacefulness and harmony. Another interesting point in the formula, as in all Valeur Absolue fragrances, Serenitude has also a natural extract of Everlasting flower. This is supposed to deliver endorphin via your skin cells, which will contribute to a state of calm and inner-peace. 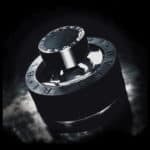 When you wear this fragrance, you will recognize immediately the fingerprint of a great fragrance. Every ingredient was chosen from the best qualities in perfumery. This amazing creation aligns with the heritage of great Floral woody fragrances like Aromatics Elixir in which the wood facet dances with the flowers and spices to bring you a signature fragrance. Here with Serenitude, you have a modernized interpretation of this royal fragrance group in which a lot of light and cleanliness were added. It is a very elegant yet comfortable fragrance, like a beautiful cashmere that you can wear during cold days or cheerful evenings. Last but not least, Serenitude contains inside the flacon, several stones of Amazonite. 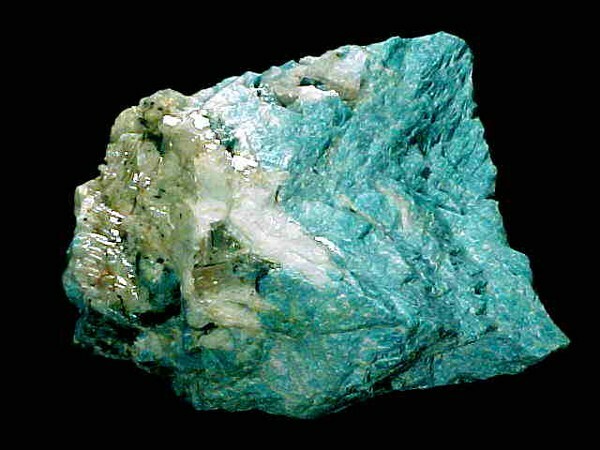 Often called Amazon stone, it is a green variety of Feldspar. Wellbeing has never been so beautiful. 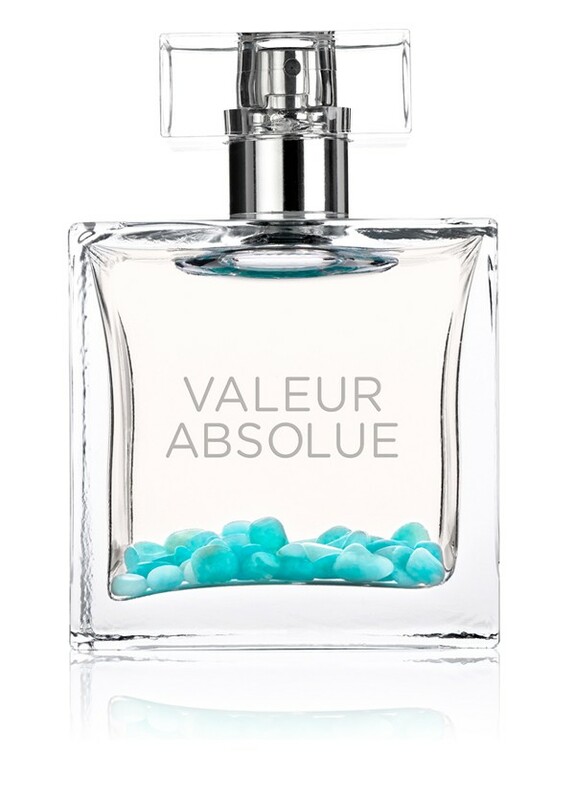 Info sourced at Valeur Absolue official communication release, product testing by LuxuryActivist.com, wikipedia and the brand website. All content is copyrighted with no reproduction rights available.